Detectives Beyond Borders: My Bouchercon 2015 panels: YA? Why not? Laura Lippman will discuss Zilpha Keatley Snyder as part of a panel I'll moderate next month at Bouchercon 2015. Snyder, previously unknown to me, was a big wheel in fiction for children and young adults, a three-time Newbery Honor winner, and I naturally expect to ask Lippman what drew her to Snyder, and perhaps to plumb Lippman's own work for signs of Snyder's influence. 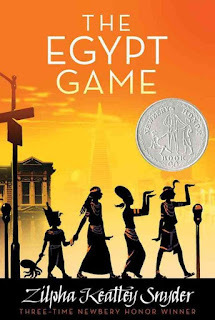 But the opening chapters of Snyder's novel The Egypt Game suggest that her narrative technique will be worth discussing as well. Each of the first three chapters picks up the story from a different viewpoint, Chapters 2 and 3 set at roughly the same time--and before the action related in Chapter 1-- and each featuring one of the story's of the two protagonists. The multiple viewpoints presented after the story breaks away from its main action are a wonderful way to build suspense, leaving me, at least, eager to know what the two protagonists will get up to and how they will interact once the main action picks up again in Chapter 4. The technique reminded me of nothing so much as Richard Stark's Parker novels. And that showed me that yes, this may be a genre story featuring children as characters and intended for a young audience, but suspense is suspense, and good storytelling is good storytelling, whether the central figures are young girls or ruthless professional criminals. 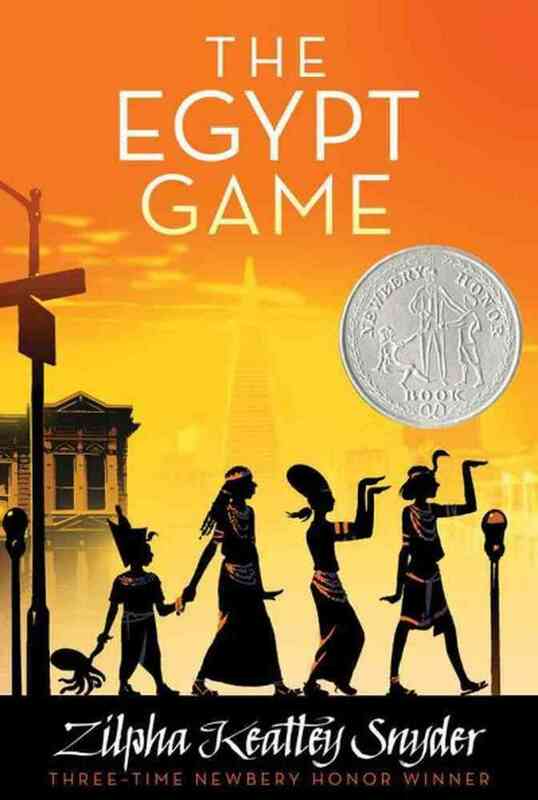 Oh, and The Egypt Game includes some good Hollywood jokes, rendered believably from a child's point of view. Laura Lippman will talk about Zilpha Keatley Snyder as part of my "Beyond Hammett, Chandler, Spillane, and Macdonald" panel at Bouchercon 2015 in Raleigh, N.C. The panel happens Thursday, Oct. 8, at 2:30 p.m. If you like the overlapping veiwpoint thing, Len Deighton does it very well with his con-men novel, "Only When I Laugh." You have three people planning and committing a job with each chapter not only alternating between each of the main characters' viewpoints, but also overlapping a lot of the same events so that they are seen--always a bit differently--by each speaker. Good stuff. That sounds good. I'm not sure I've heard the title before, either? One of Deighton's lesser-known books? Kinda sorta. It was published in England as "Only When I Larf" but in addition to a hardcover and mass market release in the US, has been reprinted in a limited collectible edition as well. For whatever reason, it seems to be in the "lesser known" category. With 10 books in the Winter/Bernard Samson saga and such books as "SS-GB" perhaps it's just a numbers games. I suspect you're right. That is a risk with a prolific, successful author after a few years. But thanks for adding to the list of books to search for at Philadelphia's great Port Richmond Books.